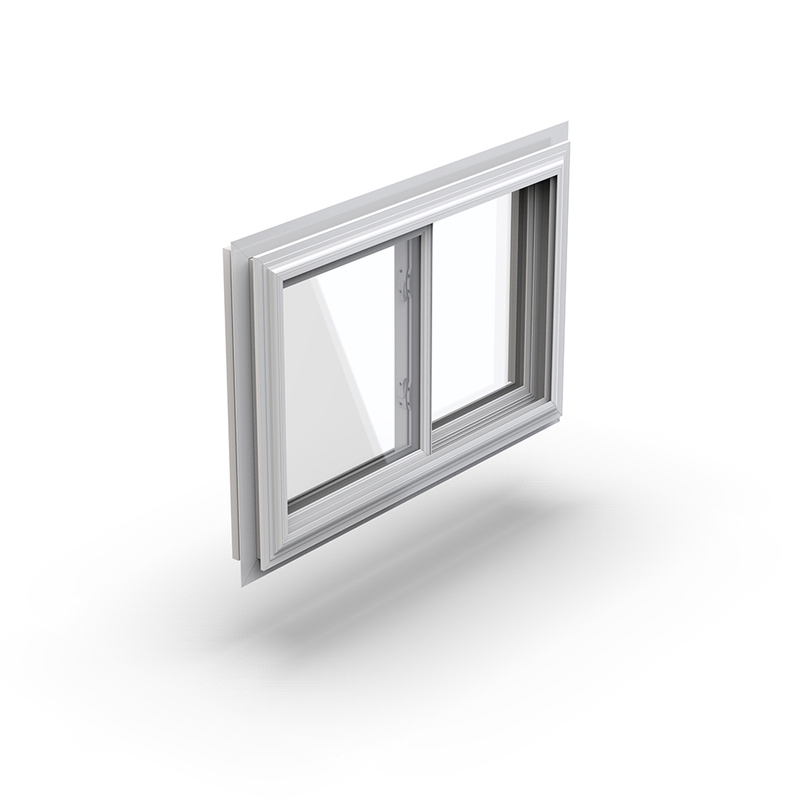 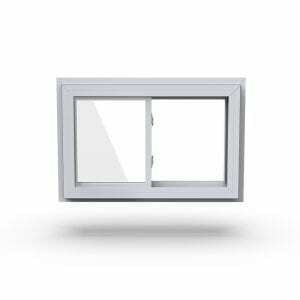 Available for both new construction and replacement projects, the 5-Series slider window provides performance and strength. 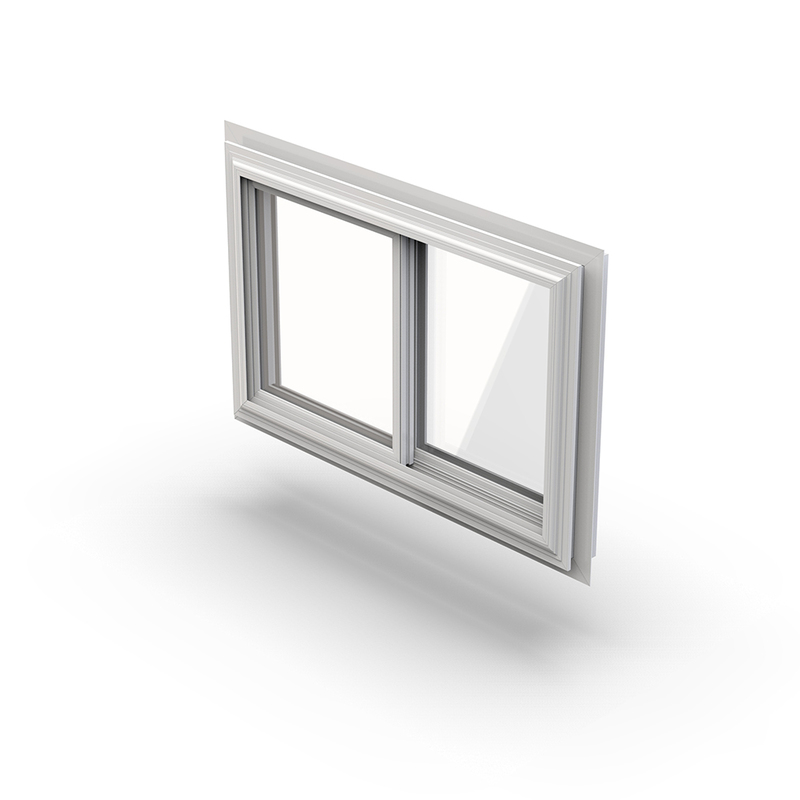 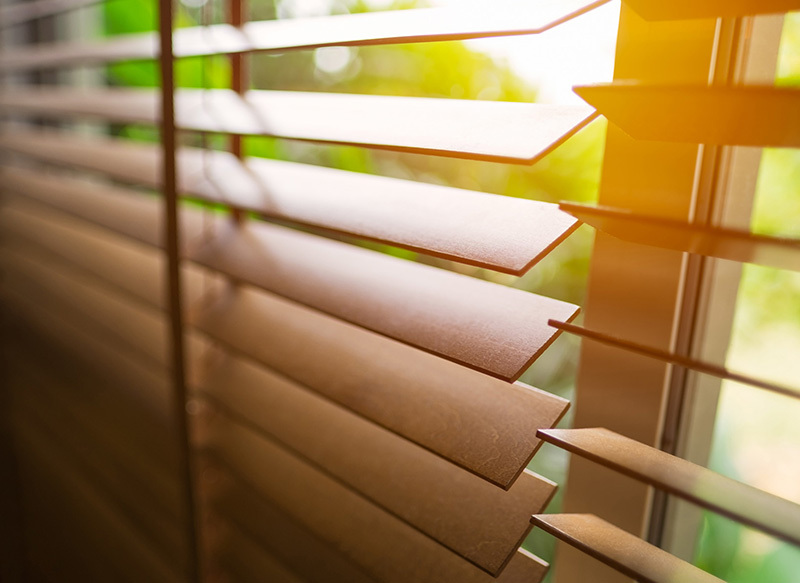 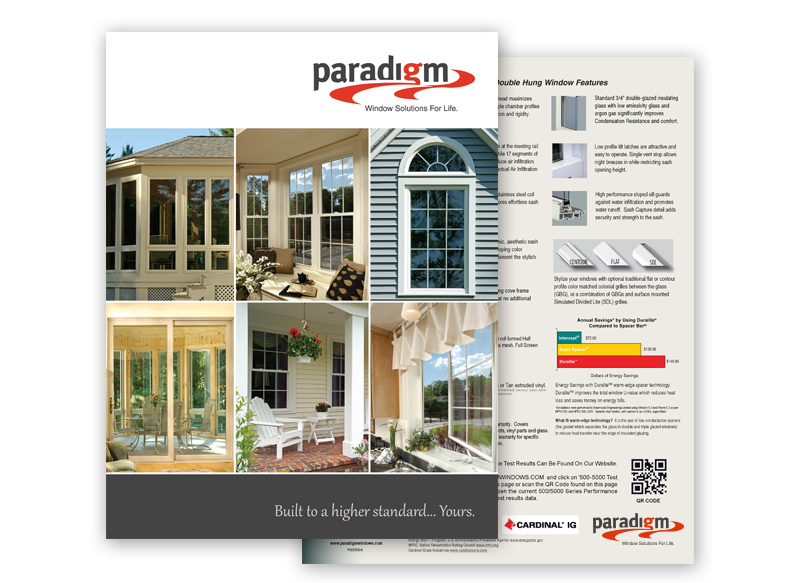 Slider windows are designed with beauty in mind but will also protect and insulate against extreme weather. 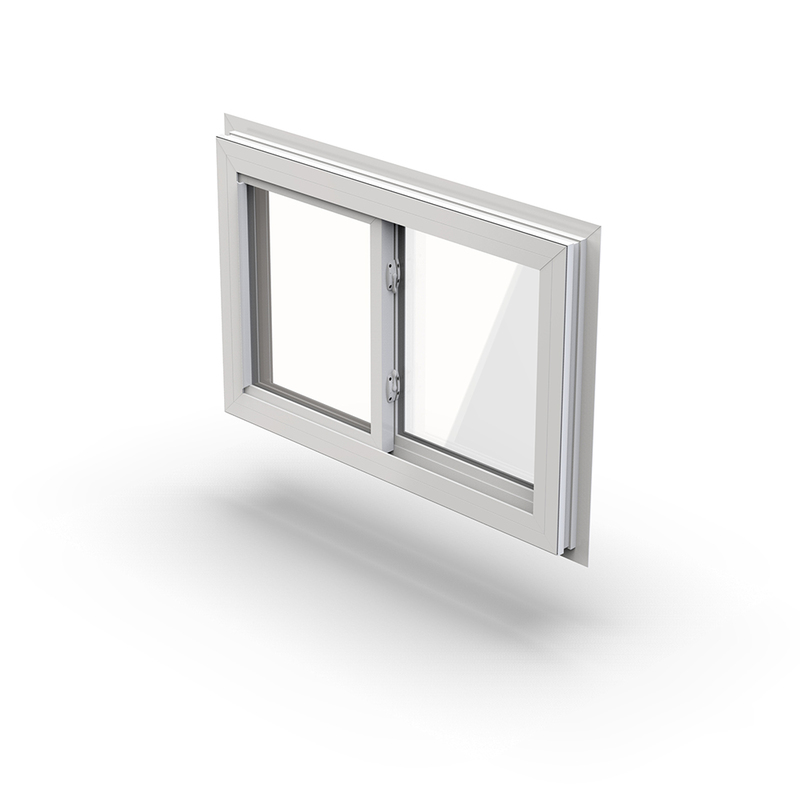 In addition, the tandem-roller system provides ease of operation, while the insulated glass keeps energy costs down. 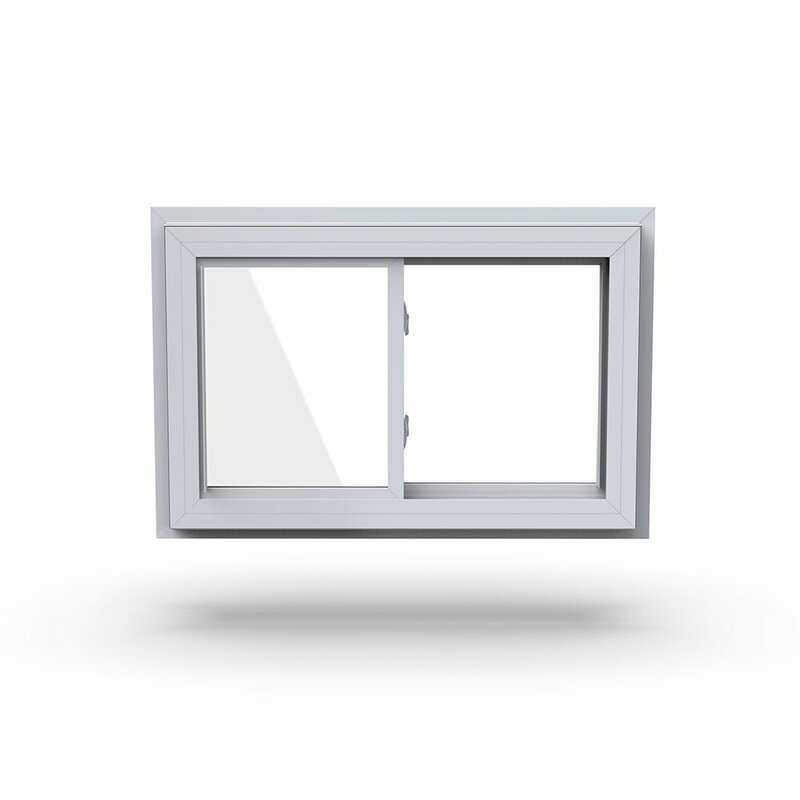 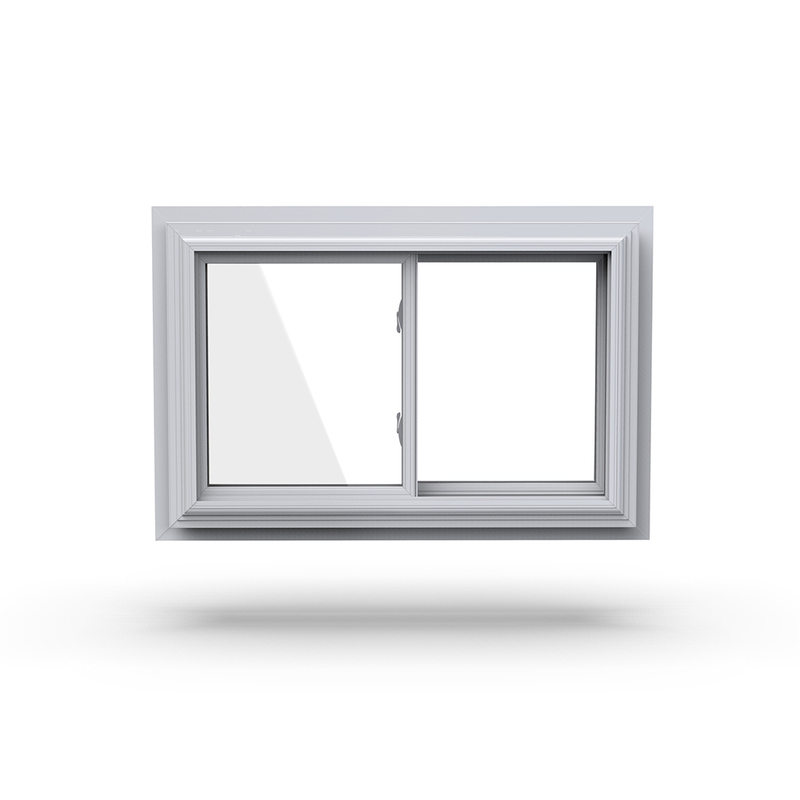 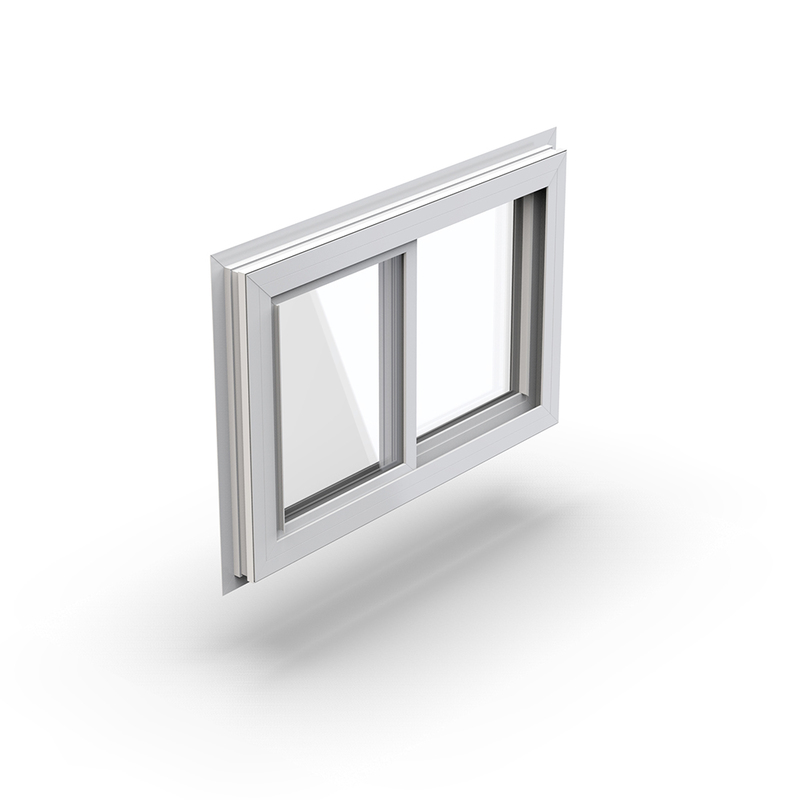 For draft-free comfort, easy operation and solid performance our 5-Series slider window gets the job done!